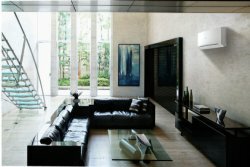 MacDonald Air Conditioning has over 10 years experience servicing Brisbane with both Commercial and Residential installations. For any type of Air Conditioning Installation, whether it be Retail, Office, Warehouse or Shopping Centre, give us a call today for a Free Quote! 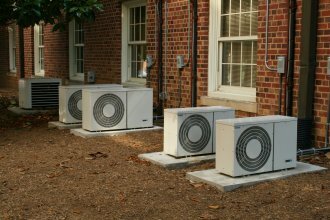 Extending the life of your unit and preventing future break downs can be simple if you regularly get your Air Conditioning Unit serviced. We will come out and examine your unit to ensure that everything is working as it should. 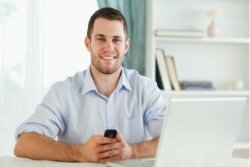 Regular maintenance can save you thousands in the long run. MacDonald Air Conditioning services all of South East QLD, from the Sunshine Coast and Caboolture, out to Ipswich and down to the Gold Coast. 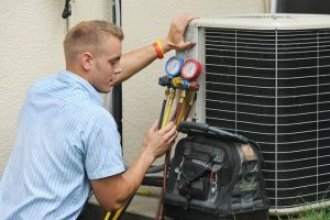 MacDonald Air Conditioning Services provides Brisbane with commercial AC installations, commercial AC maintenance and commercial emergency repairs. 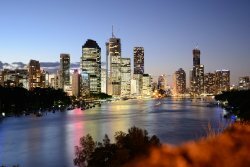 Brisbane households have been provided with residential AC installations, residential AC maintenance and residential air con breakdown repairs for over 10 years thanks to MACS. Established and operating with great success for the last decade. 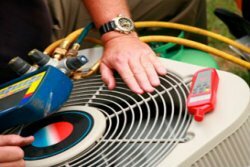 MacDonald Air Conditioning Services provides quality, professional commercial and residential air conditioning services.